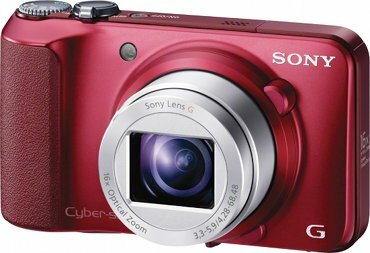 The new Sony Cyber-shot H90 is a compact and easy to use point-and-shoot digital camera that is modeled around a 16.1-megapixel CCD image sensor. 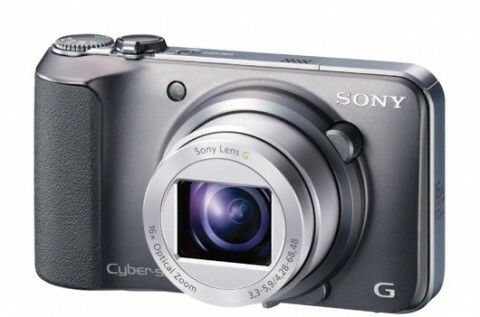 With a generous 16x optical zoom lens that dominates its front panel, the Sony Cyber-shot H90 includes also Sony’s Optical SteadyShot image stabilization. 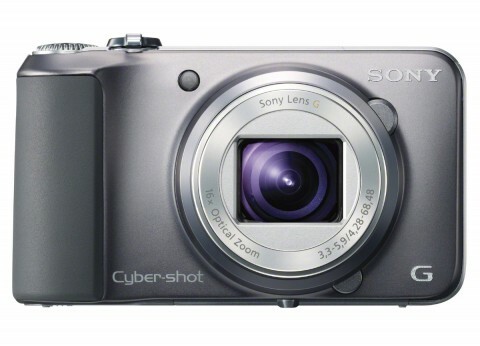 The new Sony Cyber-shot H90 can capture more breathtaking shots with Sweep Panorama mode. Simply press the shutter button and sweep the camera in the desired direction and the camera continuously shoots at a high speed, then seamlessly stitches the images together with automatic position adjustment to create one stunning panoramic image. 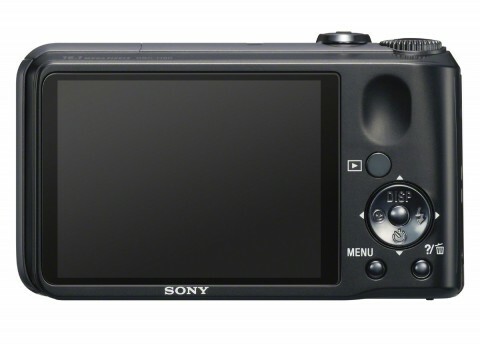 The Sony Cyber-shot H90 can also capture high-def 720p (1280 x 720 pixels) MPEG4 video, with monoaural audio. Two different stabilization systems are available for video: either the standard Optical SteadyShot used for still imaging, or a more powerful Active SteadyShot Mode that combines optical and digital stabilization. 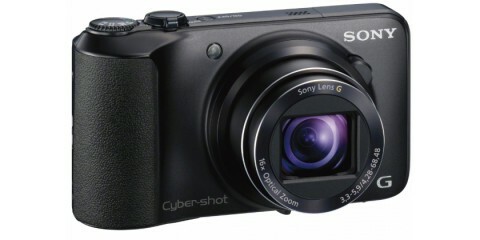 Sony Cyber-shot H90 features also intelligent Auto Mode (iAuto) and Face Detection technology. 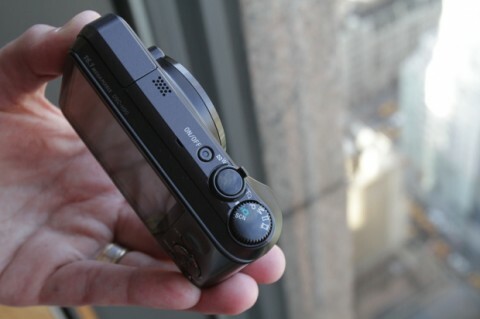 You can see a Sony H90 video review on youtube.